You can add an interval timer to each custom sport mode in Movescount. To add the interval timer to a sport mode, select the sport mode and go to Advanced settings. 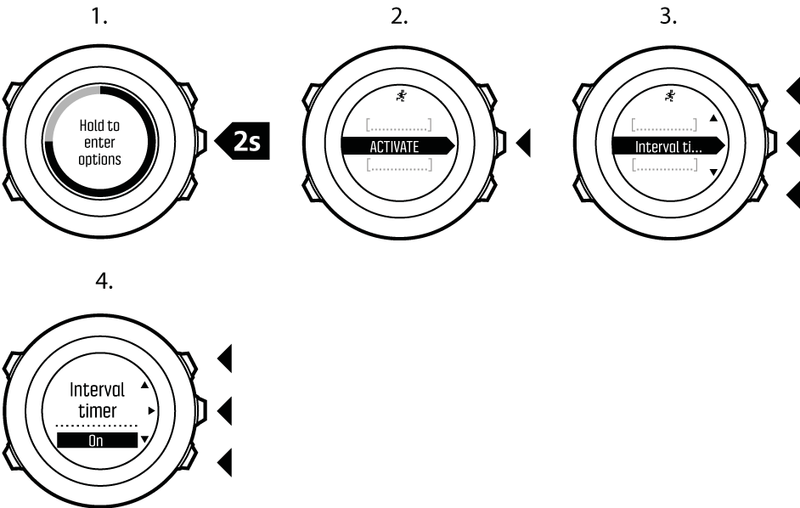 The next time you connect your Suunto Ambit3 Vertical to your Movescount account, the interval timer is synchronized to the watch.